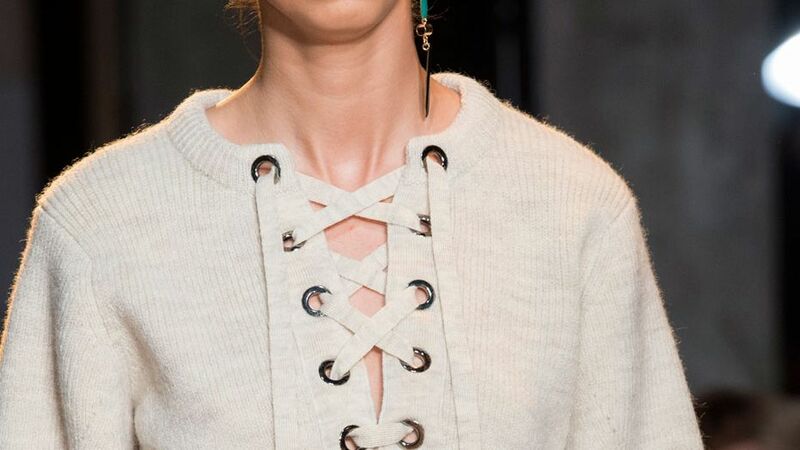 You've never seen laces like this. Super soft skinnies with lace up fly. Nice clean dark wash to go well with any type of attire from day to night. 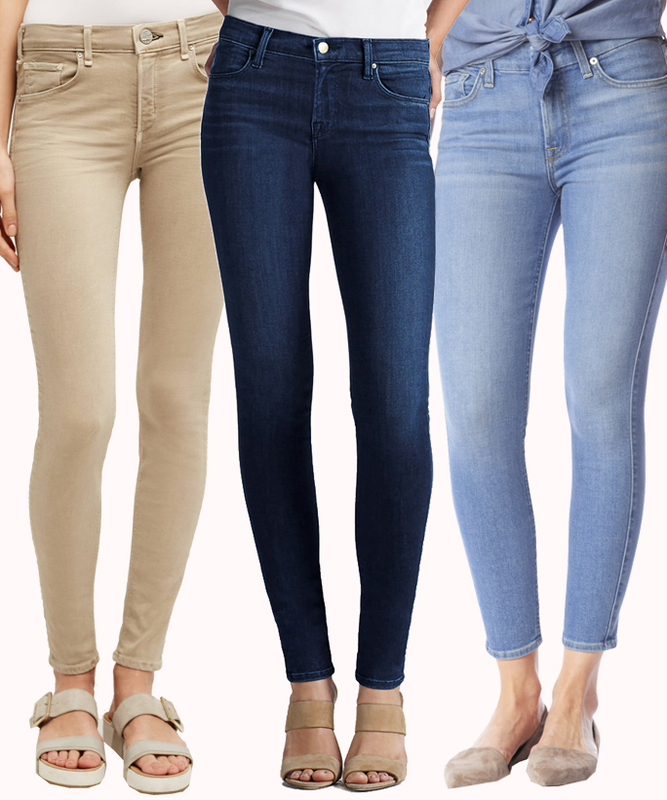 For women out there with a petite torso, here are the best jeans to help you look long and lean. 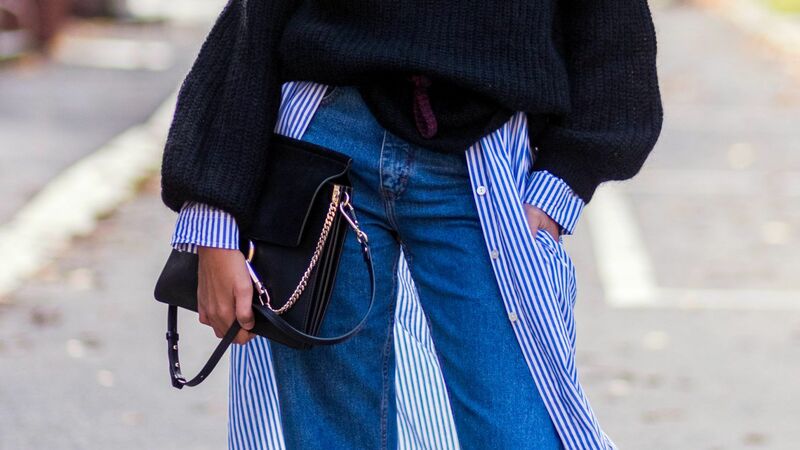 Give your denim the day off. Flirt in this pencil skirt that hugs the body and falls just above the knee. Tried and true skinny. Super soft stretch distressed denim. Fitted from hip to hem. Tried and true skinny. Fitted from hip to hem. Cropped and distressed stretch denim. Tried and true skinny. Fitted from hip to hem. Cropped and lightly distressed stretch denim. Tried and true skinny. Fitted from hip to hem. Contrast stripe down the side. Split seam above the ankle. Tried and true skinny. Super soft slightly distressed stretch denim. Fitted from hip to hem. Tried and true skinny. Fitted from hip to hem. Lightly distressed. Cropped with [BLANKNYC] frayed hem. Vintage blue cropped denim skinny with a clean finish. High-rise super slim skinny with [BLANKNYC] hint of nostalgia. Waistband sits just below the belly button. Dark wash stretch skinny jean with zipper detail at the hem. Uniquely studded cut-off pieced denim mini skirt. Not too short, not too long.